Director Trivikram Srinivas who has recently directed A..Aa gets a decent hit at Tollywood Box Office has announced his latest project details. The director has confirmed his next film to be produced by Dil Raju under Sri Venkateswara Creations banner. Though the makers or the director has not yet revealed the cast and crew details, the same will be announced shortly with an official announcement. There is also strong buzz that Mega Power Star Ram Charan might play lead role in the movie. 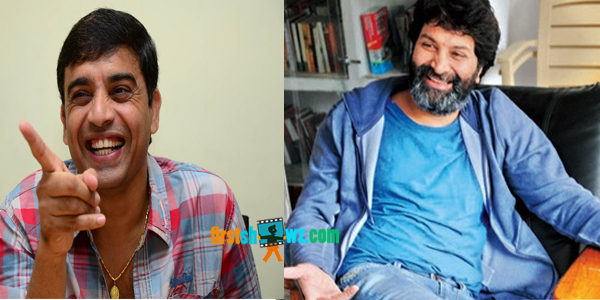 Stay glued for more updates on Trivikram Srinivas-Dil Raju film.